Dr Lewin completed his dental degree at Melbourne University in 1981. He practised as a general dentist for four years before returning to undertake a Masters Degree in Orthodontics. 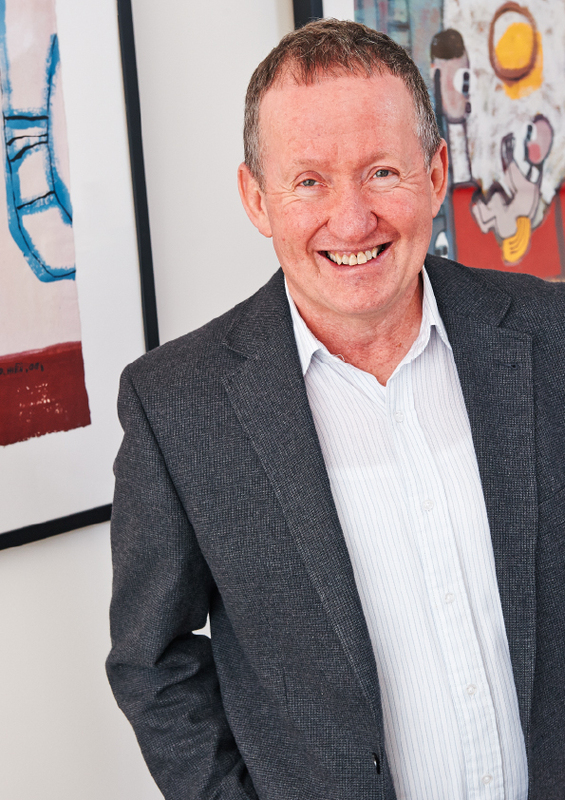 He joined our specialist orthodontic practice in 1988 and is a partner and director of the practice. Dr Lewin is a member of the Australian Society of Orthodontists (ASO) and an international member of the American Association of Orthodontists (AAO). He is also a fellow of the Royal Australasian College of Dental Surgeons (FRACDS) and a member of the Australian Dental Association (ADA). Always up with the latest developments in orthodontics, Dr Lewin regularly attends seminars and conferences both here in Australia and overseas. 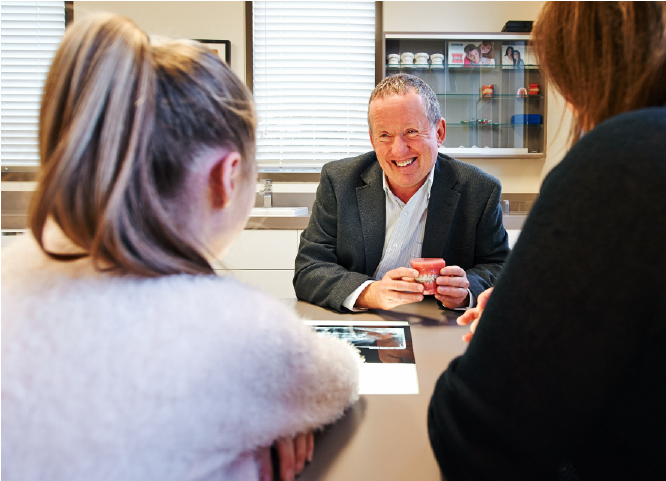 He is involved with supervising seminars for postgraduate students at Melbourne University and in the past has taught orthodontics to dental students. On those rare occasions when he is not working, Dr Lewin enjoys good food, motorbikes and playing with new technology.